Badlands indeed. AMC has just released an extended first look at its upcoming martial arts series, Into the Badlands. The series will follow Sunny (Daniel Wu), a warrior who sets out on a “spiritual journey across a dangerous land.” Wu himself is a well-trained martial artist, having begun the study of wushu at the age of 11. This scene features some of that fighting technique, with Sunny encountering and vanquishing a group of forest bandits with impressive style and skill. 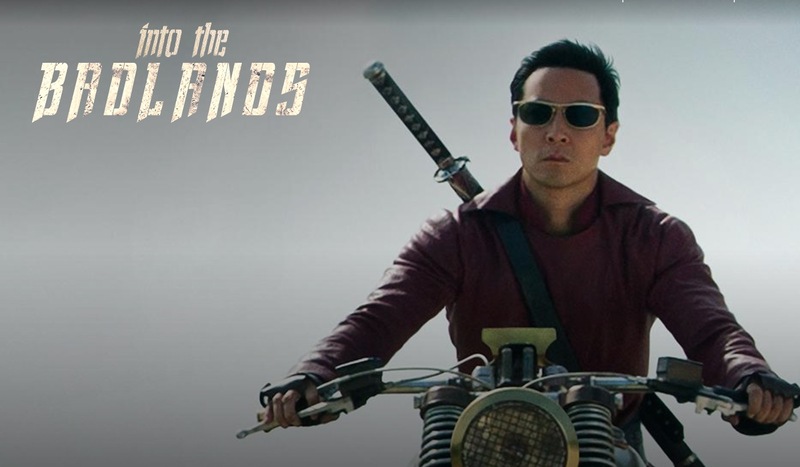 Into the Badlands premieres on AMC on November 15, at 10 p.m.
What do you think? Did you enjoy the scene? Are you excited for Into the Badlands? Into the Badlands: Cancelled or Renewed for Season Three on AMC?